SD Fitness Equipment - Manufacturer of Commercial Fitness Equipment & Domestic use Fitness Equipment since 2015 in Surat, Gujarat. We setup more than 500 Gym across in Inida. SD Fitness Equipment establish in the year of 2015. 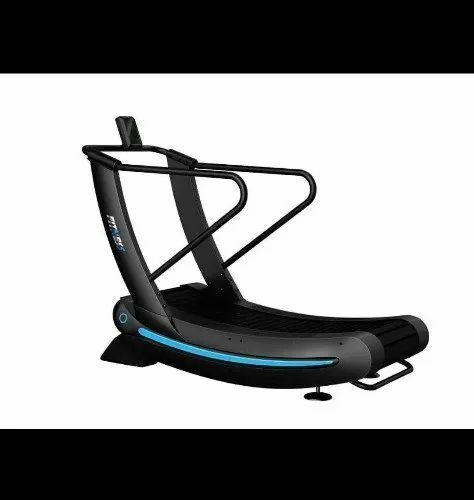 We are the Manufacturer of Fitness Equipment, Fitness Machines. Based on the skills of our adroit professionals and creative workers, we bring forth an extensive range of Fitness Equipment.